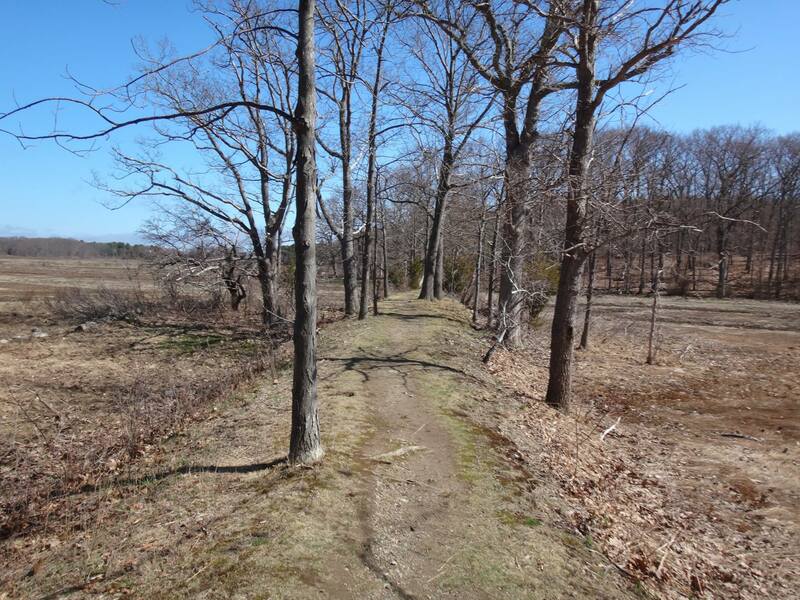 The Hamlin Reservation in Ipswich is a 135 acre former coastal farmland, with a rocky forested island surrounded by salt marsh, now owned by the Trustees of Reservations. 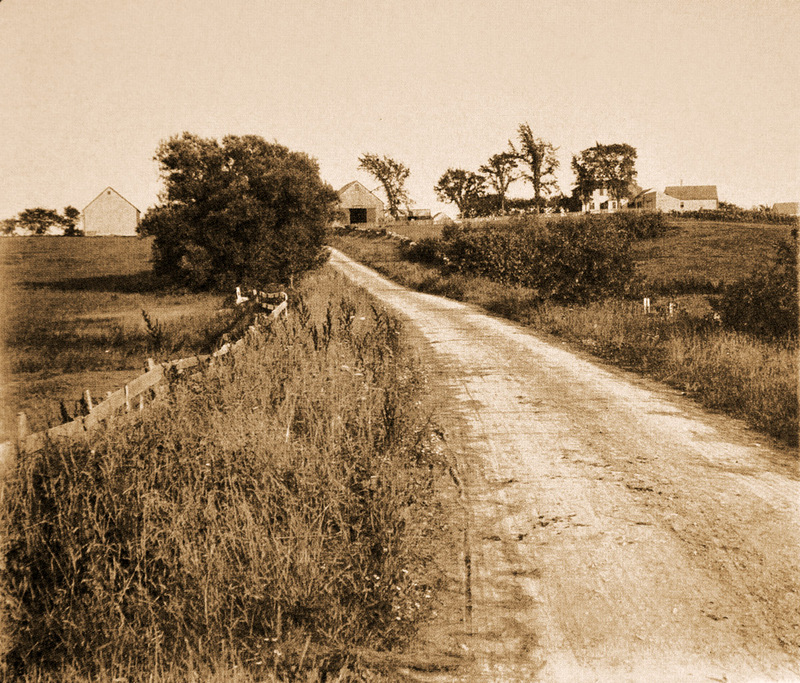 agricultural history and early settlement. 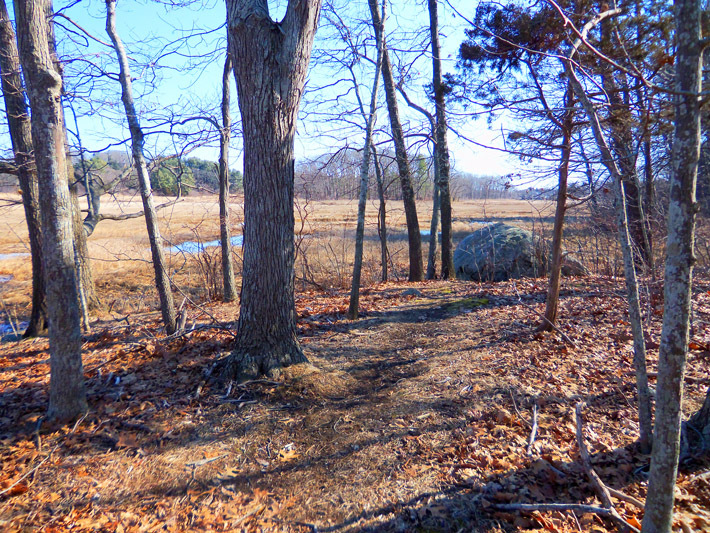 A path begins from the small parking lot just off Argilla Road and takes you over a rocky dike through the marsh, continuing around Eagle Island. 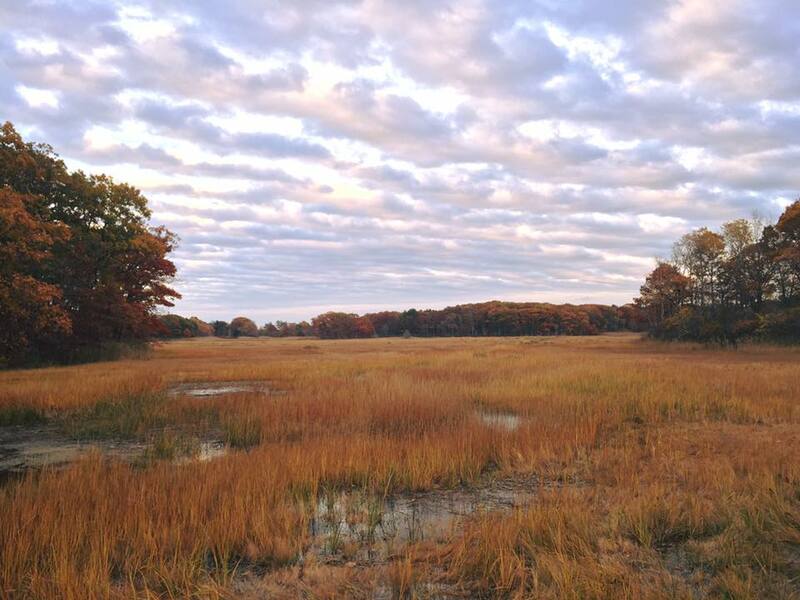 At the half-way point you can view Labor in Vain Creek weaving through the salt marsh grass.